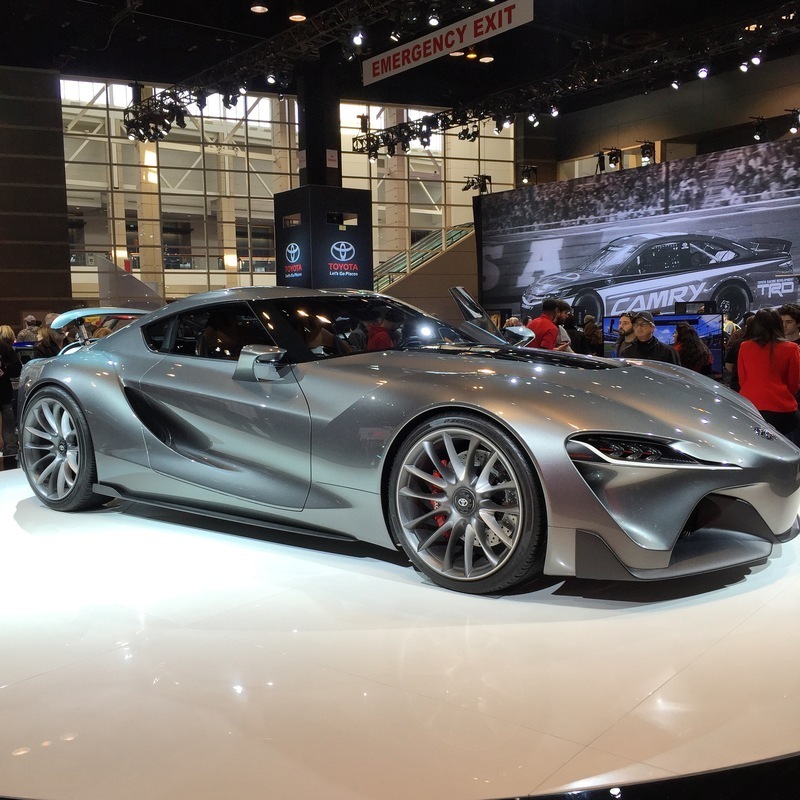 Megan and I had a great time heading to the Chicago Auto-Show yesterday. It has been several years since we last attended and it is always a fun thing to go see. The show is always huge and the crowds are always insane. We were exhausted by the end of the day, but it was ultimately fun to see some of the cars on the show floor. I have always enjoyed looking at the concept cars that these companies put out. I was surprised that there didn't appear to really be than many concept vehicles. Overall though there are some nice cars and it puts some things into perspective for a future car purchase that may be coming down the pipeline in the next 12-16 months.